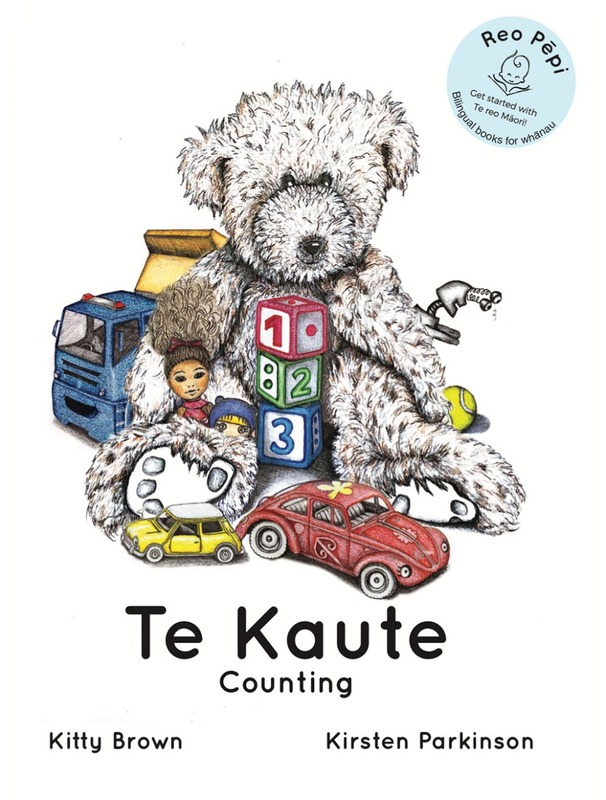 Rua - Series 2 Practice your bilingual counting skills with Te Kaute. 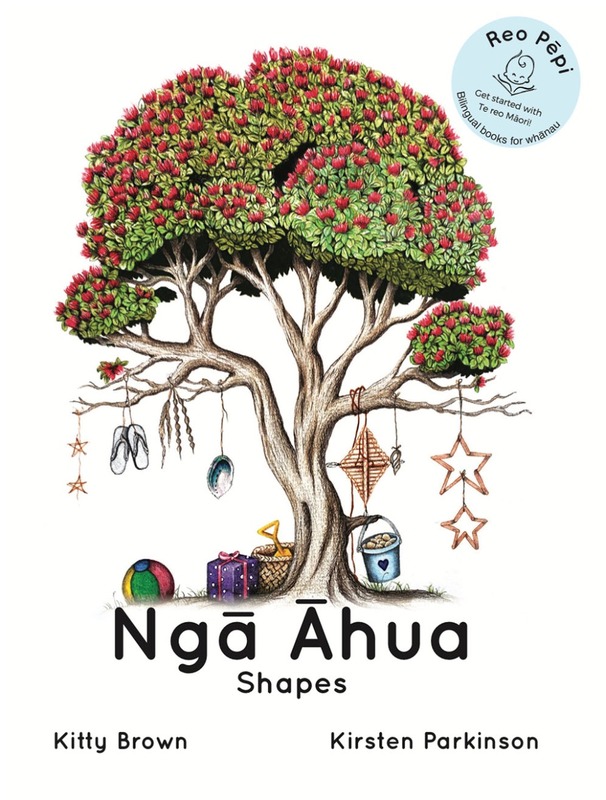 Have fun finding all our favourite toys in the pīwari pikitia. 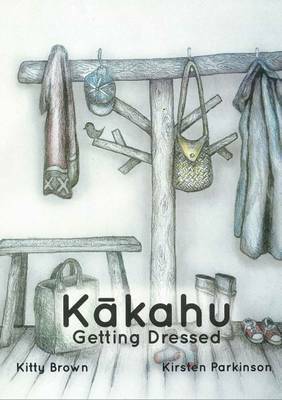 Tahi - Series 1 Kākahu teaches one of the most useful and practical instructions for young whānau members to know, getting dressed. 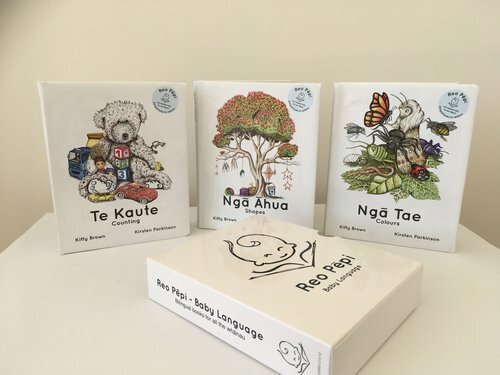 Learn how to dress for Te Reo Māori success. 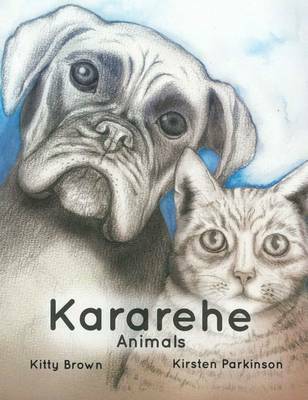 Tahi - Series 1 Using high frequency kupu Karahere introduces us to the all-important pēpi vocab of everyday animals. 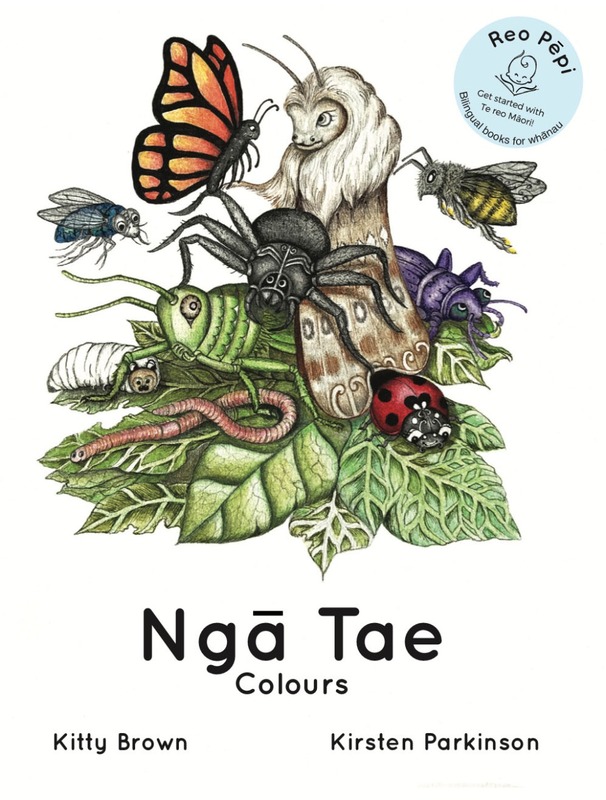 Animal noises are of course optional. 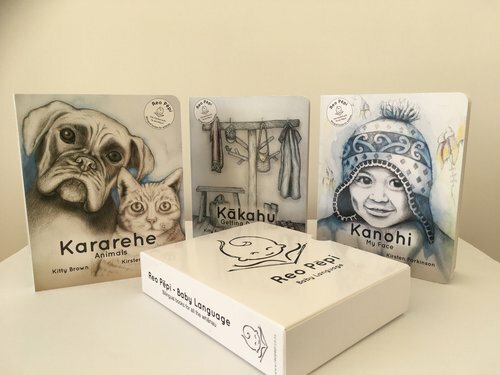 Tahi - Series 1 Reflecting pēpi's sweet first words game, Kanohi features beautiful illustrations of kiwi kids having fun. 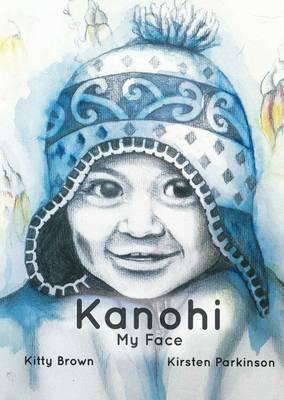 Use Kanohi to learn the parts of pēpi's face together with some simple Te Reo Māori.